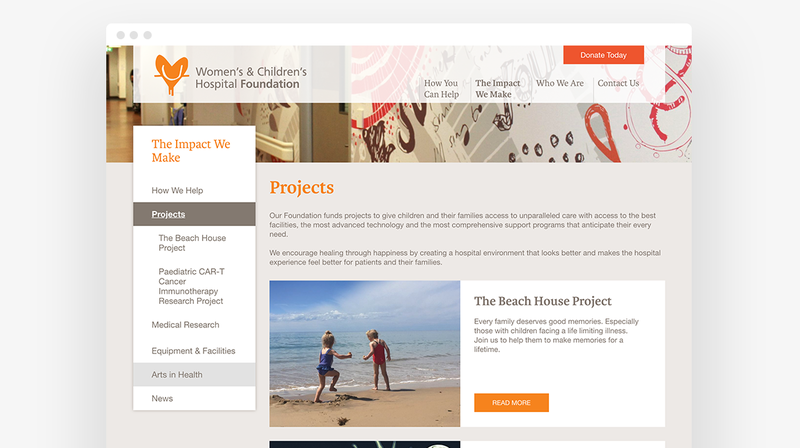 The Women's & Children's Hospital Foundation aspires to be South Australia's most digitally effective fundraising organisation. 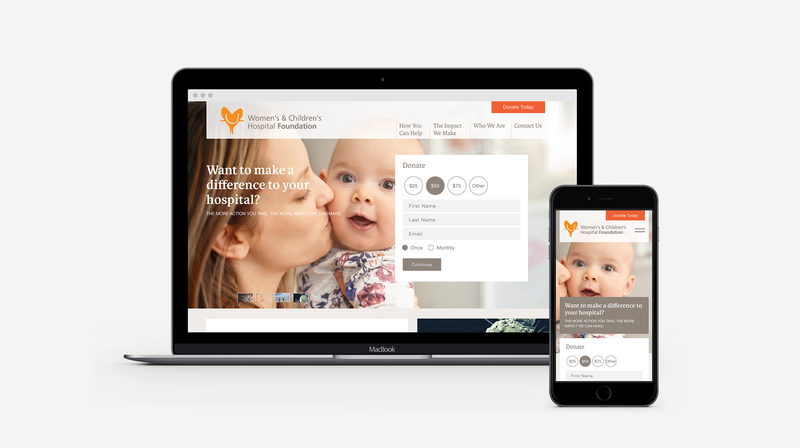 They’re dedicated to ensuring that mums, children and their families have access to the very best medical care, facilities and support services at a time when they need it the most. 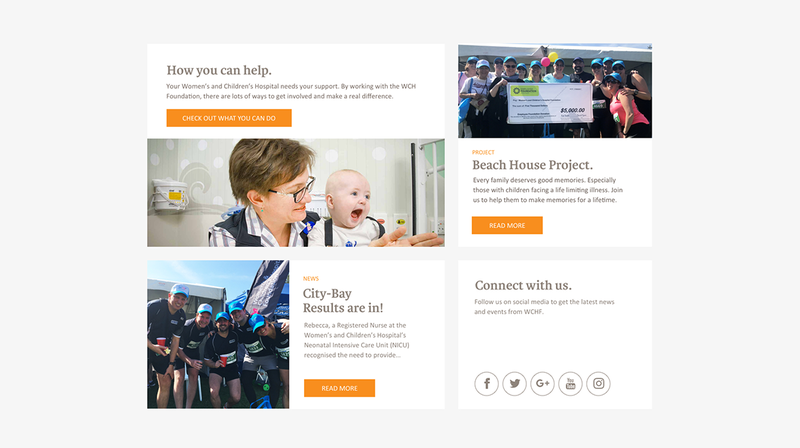 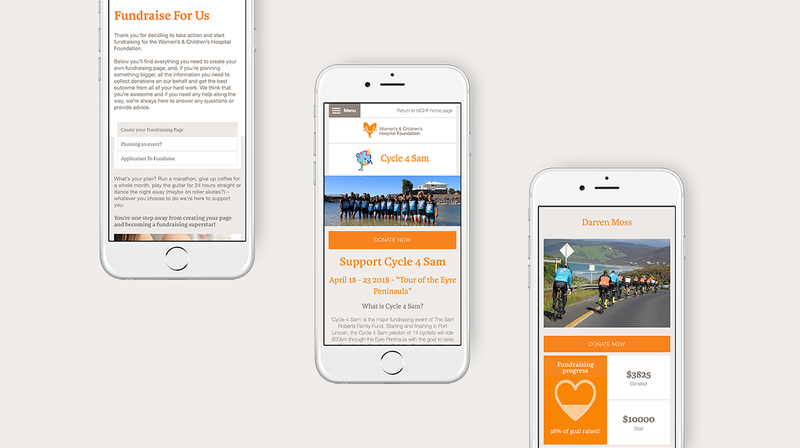 With Freerange working closely with WCHF in the design, build and ongoing improvement of their website and digital fundraising platforms, that ambition is steadily being achieved.